Find out more about all of the products and services that Doorview provide by downloading PDFs of our range of 4 brochures. 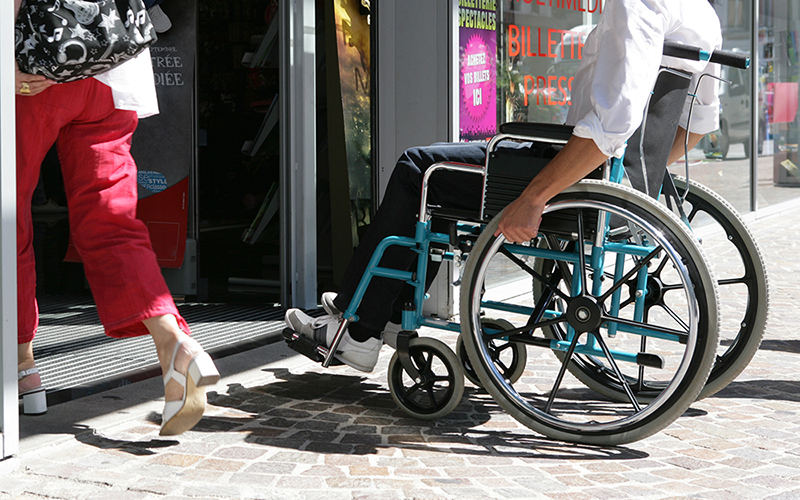 BS 8300 is a British Standard which provides guidance on good practice in the design of buildings so that they are convenient to use by disabled people. 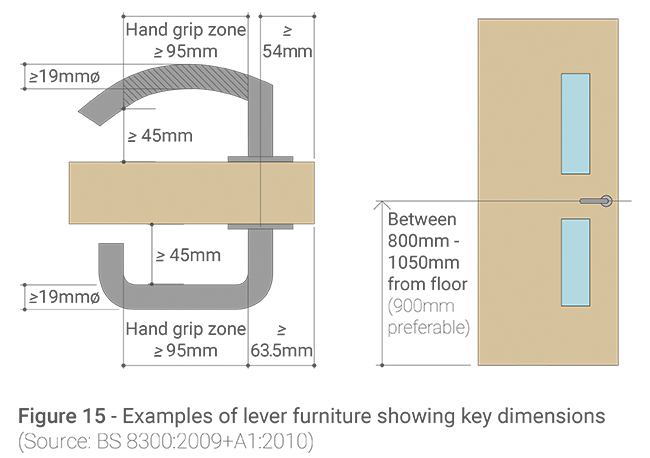 Doorview's guide to BS 8300 details the dimensional and operational recommendations of the standard which affect the door assembly. 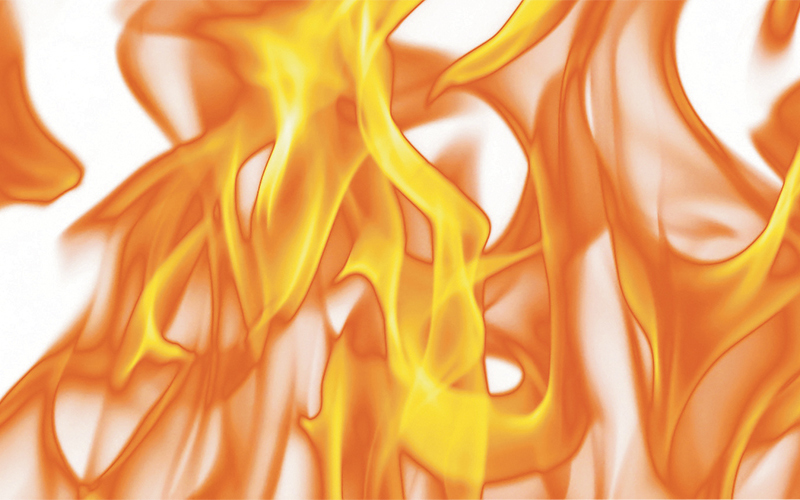 Approved Document B provides guidance to meet fire safety requirements of the Building Regulations. 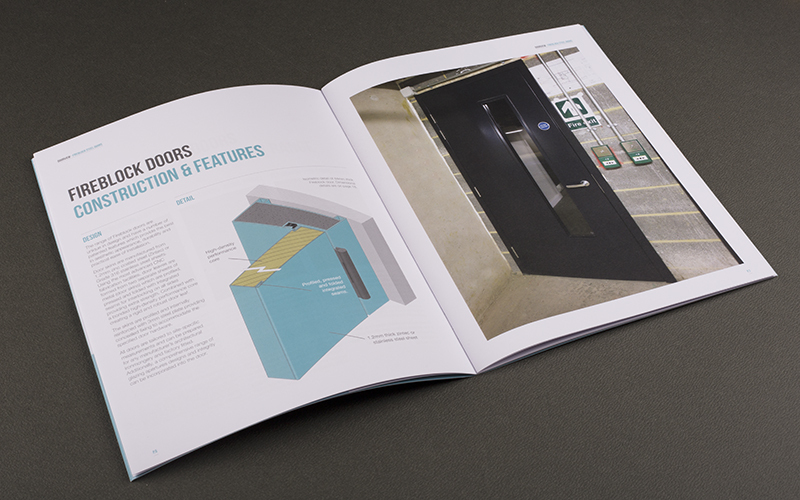 Doorview's concise guide outlines the key areas that require attention when specifying doors and architectural ironmongery. Approved Document E details performance requirements of buildings with regards to the resistance to the passage of sound. Doorview's consolidated guide to Approve Document E outlines all of the performance levels required of door assemblies. 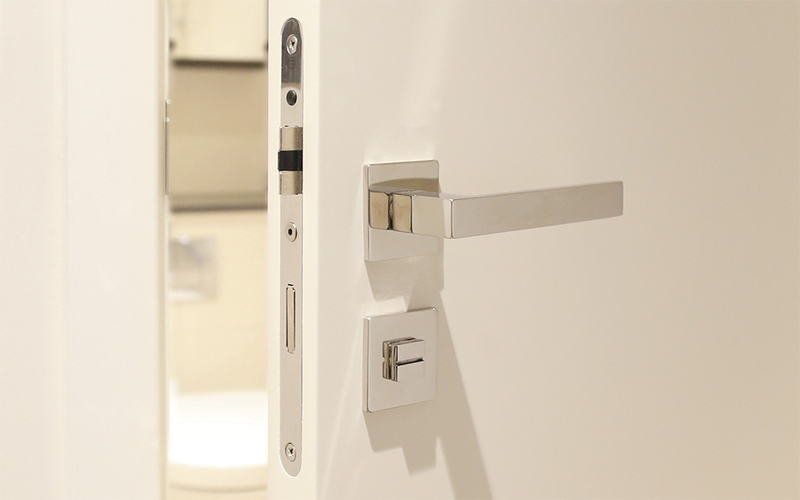 When specifying doors and the associated hardware, it is important to consider the requirements of Approved Document M and how they affect the door. Check out Doorview's guide to compliant door specification. 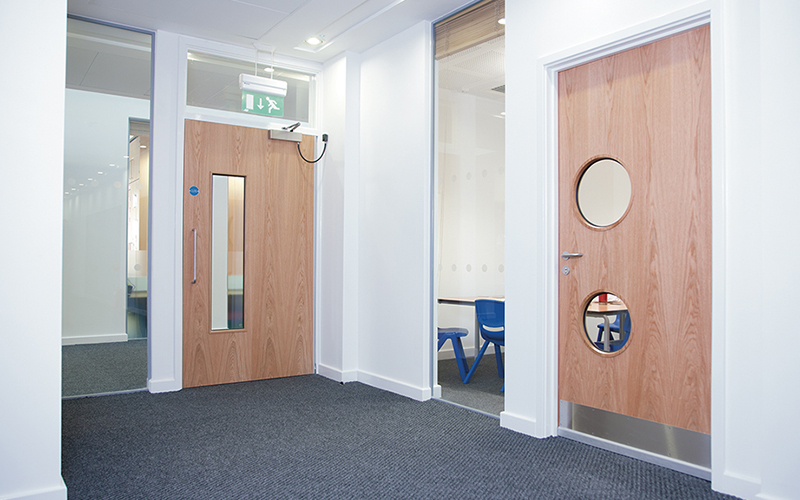 If you are responsible for fire risk assessments, or just concerned that the fire doors in your building are safe, download Doorview's guide to checking fire doors to know what to look for?